In our typical pursuit to conquer the blogosphere, we roped in new faces here at LLOTP. 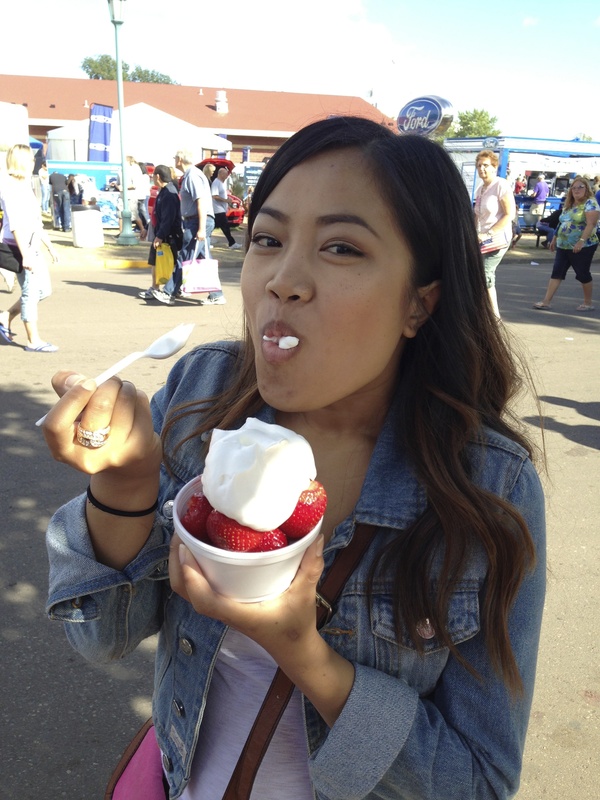 Our latest contributing reporter is Loy Phothisane, who will be getting the latest scoop on local news from restaurant reviews to interviewing Lao businesses in Minnesota. She’s a Lao American student based in the city of Brooklyn Park, with a big energy for politics, social justice, and all things Lao’d. Look out for this one! 1. My best friend would describe me in these three words: Fierce, honest, intelligent. 2. The last Lao food I ate was: My God mama’s Geang Ki Lek ( the spinach soup), one of my favorite traditional dishes & no body makes it better than her; spicy and thick in all the right places! I love it!! 3. If I was stranded on an island, the one Lao thing I would have is: Peppers and stuff to make Jeow (garlic, coke & sak, salt & msg). And stuff to make sticky rice. So hard to decide! Love to write? Want to join a team worth being Lao’d for? LLOTP is looking for Lao contributors from all over the world who want to report on happenings in the Lao community they live in. 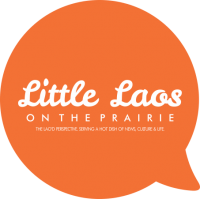 Email Chanida at editor@littlelaosontheprairie.org.